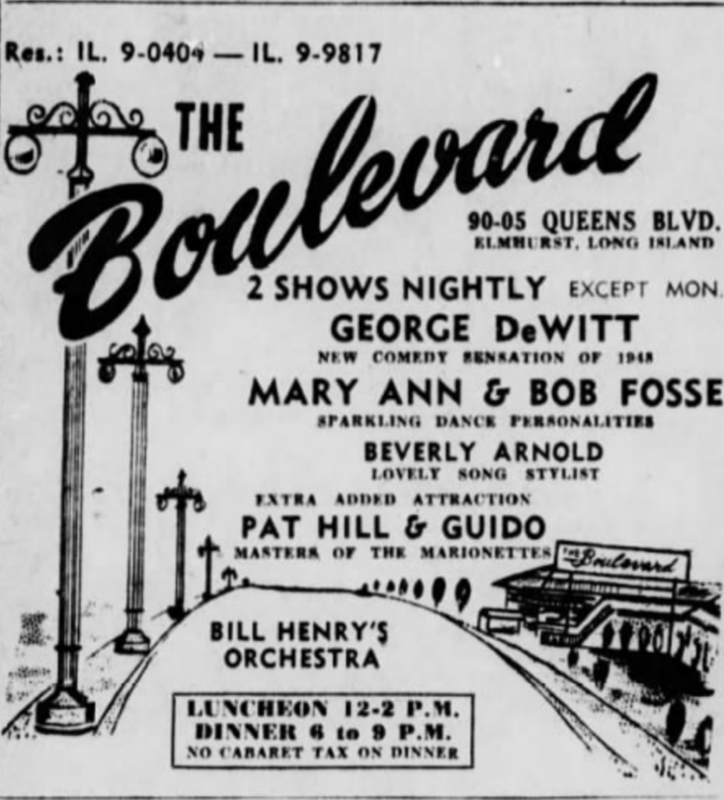 The New York City entertainment world was never the same after Bob Fosse and Gwen Verdon met at a rehearsal space in Midtown Manhattan in 1955. 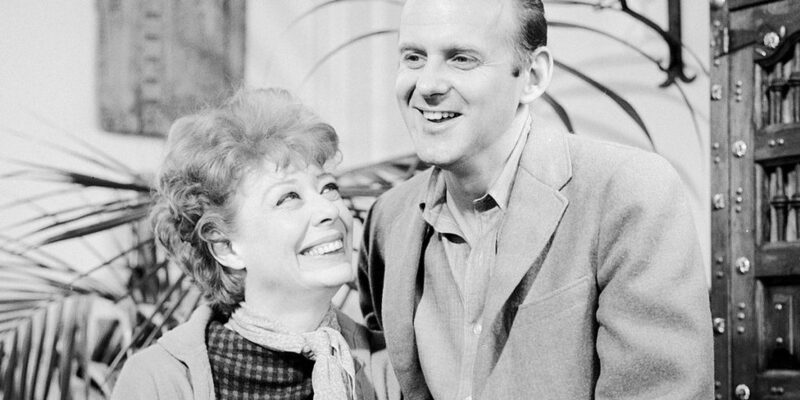 Tonight FX Network debuts its tribute to the lives of these collaborators and lovers in the series Fosse/Verdon, based upon the brilliant biography Fosse by Sam Wasson. This look at the complicated lives of two seminal performers of American theater and film will play out upon stages and in rehearsal spaces that were concentrated on just a few blocks of New York City’s Theater District. Pierre Hotel — In 1948, the Pierre’s Cotillion Room, “one of the most romantically appointed nightclubs in the city,” presented Fosse and his first wife Mary Ann Niles in a nightly ballroom act. While the critics were less than enthusiastic, their friends Dean Martin and Jerry Lewis, the hottest comic duo in town, invited the dancers to join them on TV’s Colgate Comedy Hour. Fosse later credits Lewis with giving him his first choreographer job. 46th Street Theatre (aka Richard Rodgers Theatre) — The site of the 1955 production Damn Yankees, a Tony-winning musical romp featuring the New York Yankees as a sports nemesis. 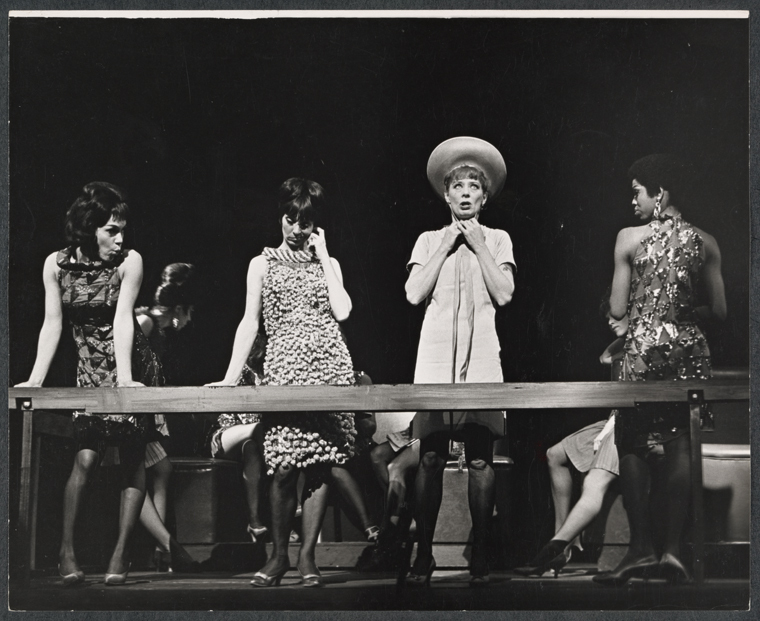 As choreographer, this was Fosse’s second musical on Broadway (after The Pajama Game) and the first with collaborator and future wife Gwen Verdon who won a Tony Award for her show-stopping performance as Lola. 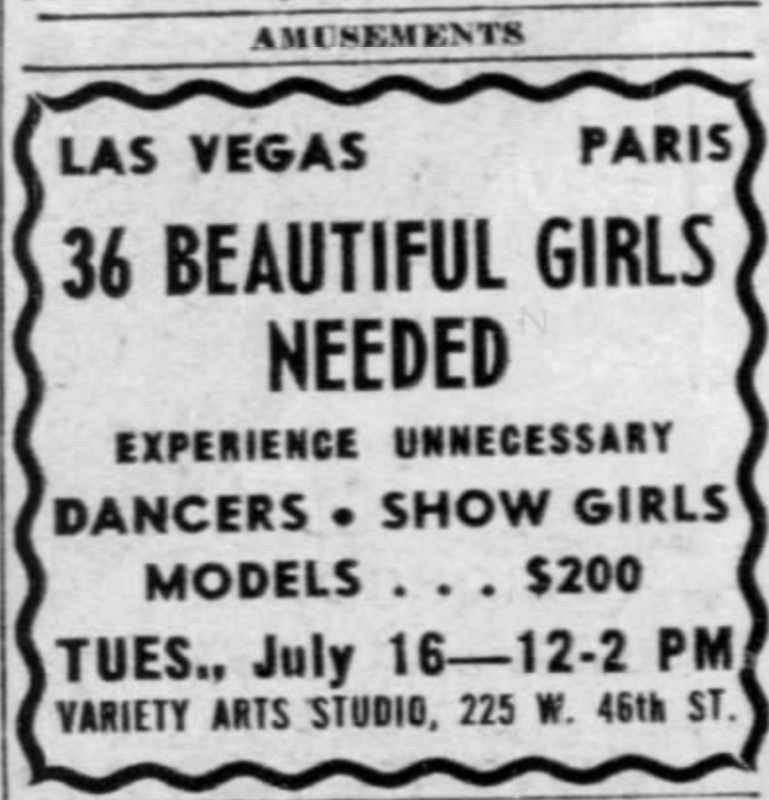 Their follow-up together Redhead debuted here in 1959 and Fosse also worked here on the 1961 original production of How To Succeed In Business Without Really Trying. 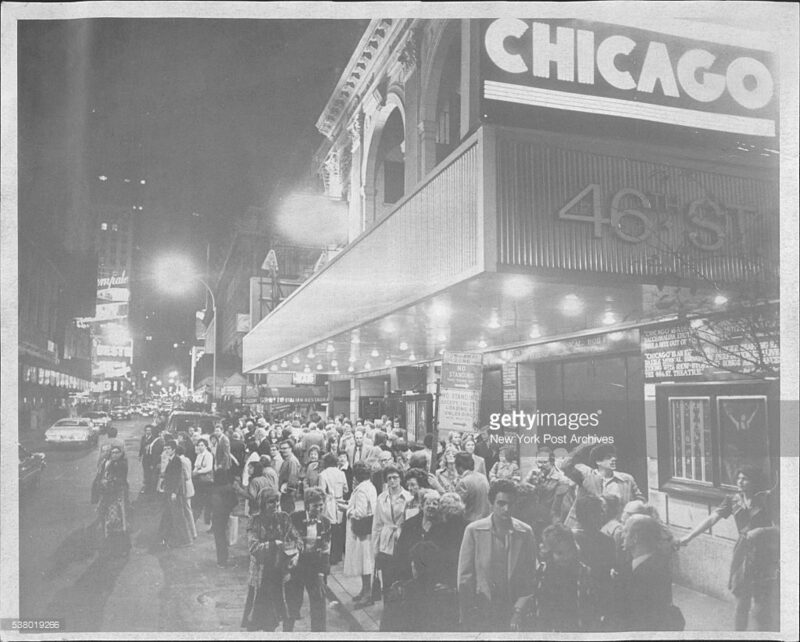 After the duo divorced in 1971, they continued to work with one another, most notably in the musical Chicago, which debuted in this theater on June 3, 1975. Variety Arts Studios (225 West 46th Street) — The Variety Arts not only contained rehearsal spaces used for many productions by Fosse and Verdon, but for a great many stars from the Golden Age of Broadway. Palace Theatre (1564 Broadway) — Sweet Charity opened at this historic theater in 1966, just a block from the stage where Fosse and Verdon first worked together. The Palace, which first opened in 1913, had been a movie palace for many decades; Citizen Kane had even premiered here. 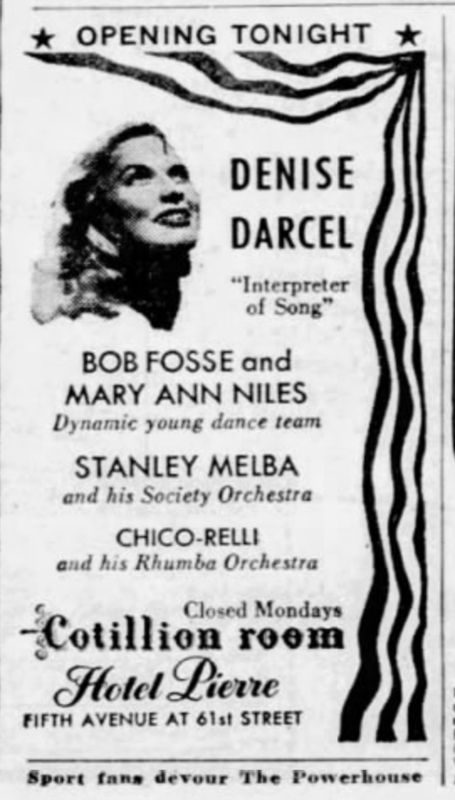 Sweet Charity would bring this aging doyenne of the vaudeville circuit back to life as a still-thriving Broadway house. 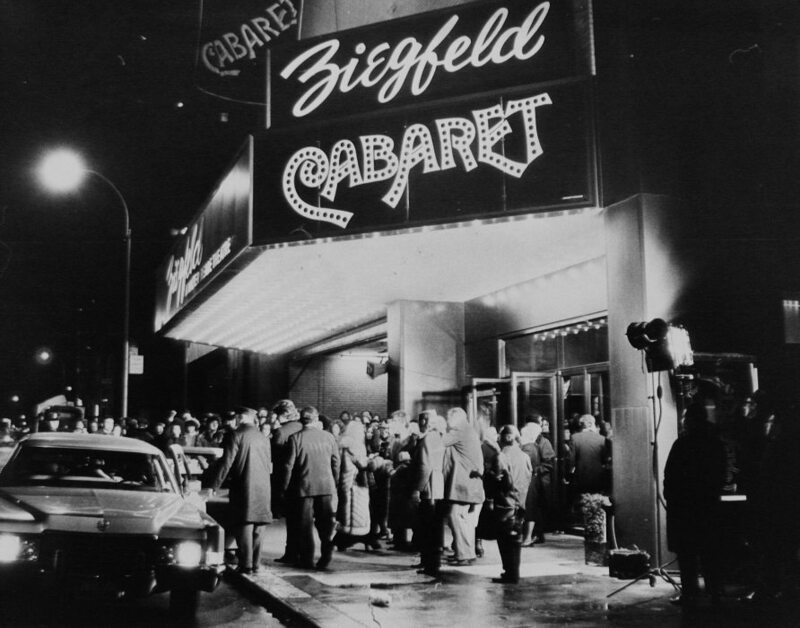 Ziegfeld Theatre — Fosse was not involved with the original Broadway production of Cabaret, the 1966 Kander and Ebb musical based on a play I Am A Camera which was based on a Christopher Isherwood short novel Goodbye to Berlin. But he directed the 1972 film version, which premiered at the Ziegfeld. In the end, the critics loved it, and the film won an Academy Award for Best Director and one for his leading lady Liza Minelli. 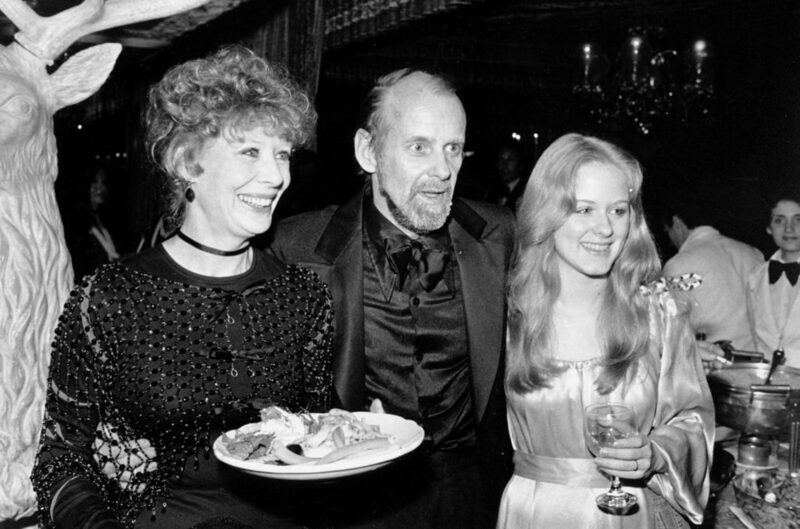 Tavern on the Green — “The site of sundry Fosse movie premieres and opening-night bashes,” the romantic Central Park restaurant was also the location of an unconventional dinner party on October 30, 1987, that Fosse was hosting for his closest friends. NOTE: Okay this is really a tour of Midtown and the Upper West Side. ← The naming of Times Square: Becoming the Crossroads of the World — 115 years ago today!